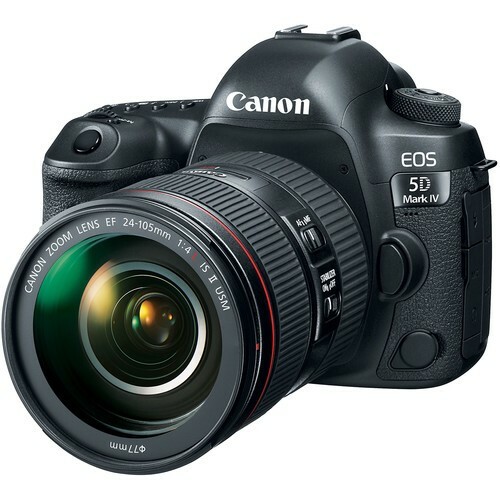 The Canon EOS 5D Mark IV gives you 30.4 megapixels of gorgeous full color, sharpness, and clarity in both still images and 4K HD movies. 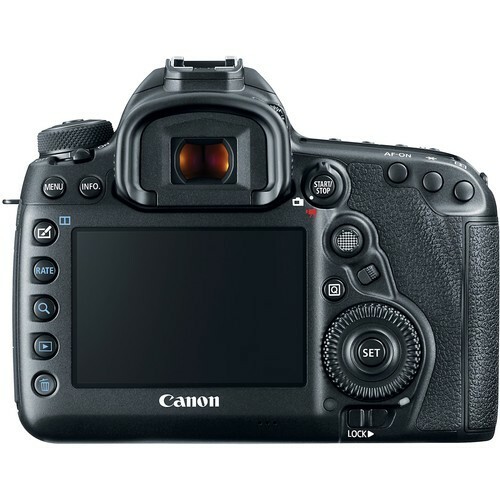 The 5D Mark IV has a wide 3.2-inch Clear View touchscreen LCD monitor to clearly review your images or to capture movies while using the dedicated Live View/Movie shooting mode. 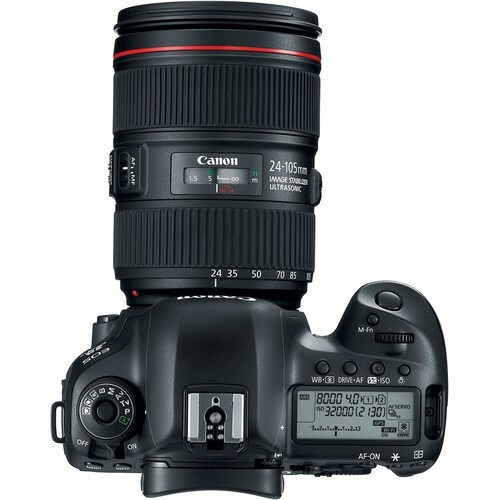 With shutter speeds from 1/8000 to 30 second bulb, you can capture every image whether it's high-speed sporting events or beautiful long exposure night shots.The new special optical technologies like the 61-Point High Density Reticular AF and an extended ISO range of 50-102,400 make the EOS 5D Mark IV ideal for shooting weddings in the studio or out in the field and great for still photography. Bottom line is this Canon is the top of the line digital SLR available with advanced professional-level high definition video capabilities that includes a host of industry-standard recording protocols and enhanced performance to make it possible to capture beautiful cinematic movies in unsurpassed EOS 4K HD quality.